Starting today, the Ransom Center celebrates 150 years of Alice’s Adventures in Wonderland with an exhibition for the curious and curiouser of all ages. Learn about Lewis Carroll and the real Alice who inspired his story. 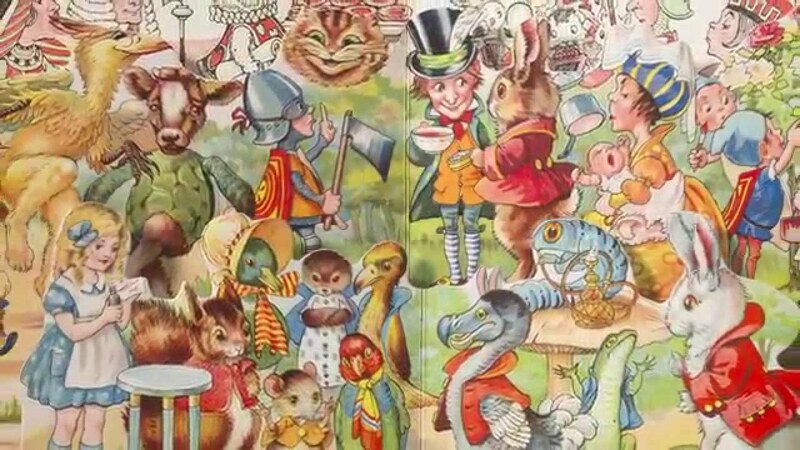 See one of the few surviving copies of the first edition of Alice’s Adventures in Wonderland. Discover the rich array of personal and literary references that Carroll incorporated throughout Alice. 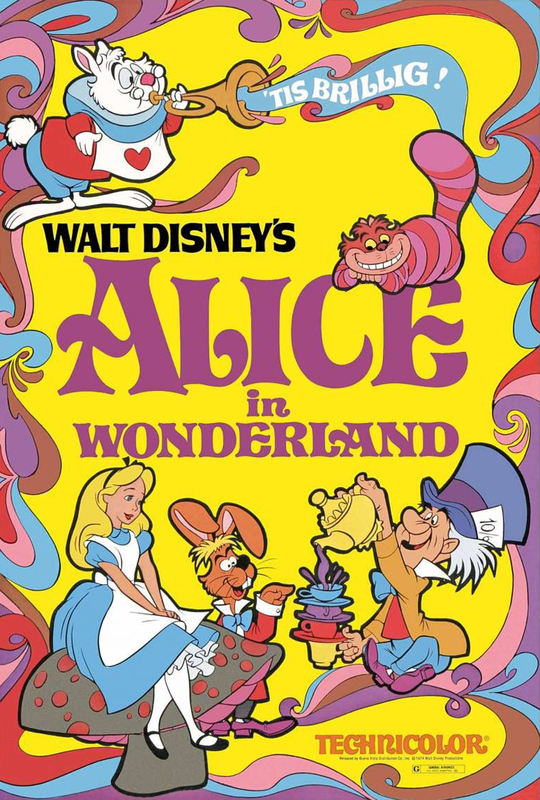 Explore the surprising transformations of Alice and her story as they have traveled through time and across continents. Follow the White Rabbit’s path through the exhibition, have a tea party, or watch a 1933 paper filmstrip that has been carefully treated by Ransom Center conservators. The Center’s vast collections offer a new look at a story that has delighted generations and inspired artists from Salvador Dalí to Walt Disney. The exhibition can be seen in the Ransom Center galleries, Monday through Friday from 10 a.m. to 5 p.m., with extended Thursday hours until 7 p.m. On Saturdays and Sundays the galleries are open from noon to 5 p.m. Daily public tours are offered at noon, Thursdays at 6 p.m., and Saturdays and Sundays at 2 p.m. The exhibition runs through July 6. Share the exhibition with #aliceinaustin.